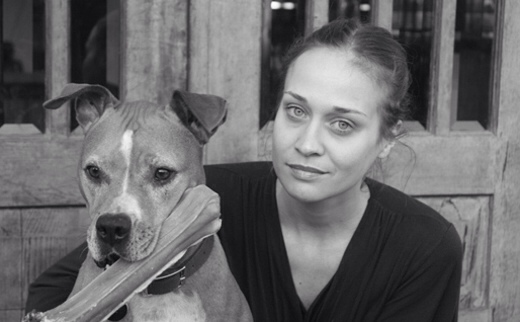 Rock songstress Fiona Apple is delaying some of her current tour dates to be by the side of her beloved pitbull Janet, who is slowly succumbing to age and illness. It’s a beautiful tribute to her dog and reminds us all to give thanks to the four-legged friends who fill our days with companionship and hearts with love. Read it here on facebook or here as transcribed text in a blog post. This entry was posted on Wednesday, November 21st, 2012 at 1:52 PM. It is filed under Blog. You can follow any responses to this entry through the RSS 2.0 feed.